Afternoon all, sorry for the epic size of this week’s edition of the newsletter, it seems I didn’t know when to stop. So make a cup of tea, sit down and relax, this one might take a while to read. Coleen Gray, 92, American actress (Nightmare Alley, Kiss of Death, The Killing). Giovanni Riggi, 90, American mobster, inspiration for The Sopranos. Arnold Scaasi, 85, Canadian fashion designer. Les Munro, 96, New Zealand pilot, last surviving pilot of Operation Chastise. George Cole, 90, English actor (Minder, St Trinian’s, Mary Reilly). Terrence Evans, 81, American actor (Terminator 2: Judgment Day, Star Trek, The Texas Chainsaw Massacre). Neville Neville, 65, English cricketer and football club director (Bury F.C.). Sean Price, 43, American rapper (Heltah Skeltah, Boot Camp Clik). 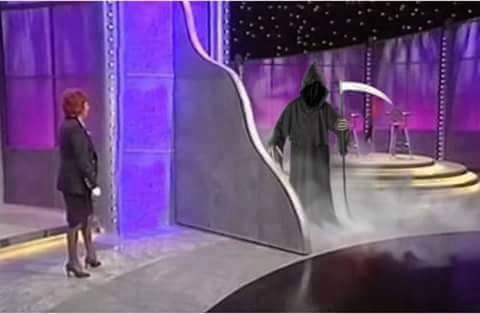 Cilla Black was ailing and “willed herself to die”, according to a long-time friend. Childhood friend Terry McCann said Black told him she knew she was going to die and her beloved late husband Bobby Willis was “waiting for me”. “I wasn’t surprised when I found out she had died,” he told BBC News. “The last thing she said to me was she was going blind, she showed me her hands, she had arthritis,” he said. “She willed herself to die. She said, ‘Bobby’s waiting for me.’ “She just said, ‘Look at me, I’m a wreck.’ I was trying to cheer her up. She knew something we didn’t. The singer and TV star died of a stroke after falling over at her Spanish home on Saturday last week. The 72-year-old was sunbathing at her villa in Estepona when she stood up, lost her balance and fell, hitting her head, which knocked her unconscious and caused a stroke. Her body has now been flown back to the UK, but no details of Black’s funeral have yet been made public. The British band Supertramp have announced the cancellation of their European concert tour, due to start in November, because of an “aggressive” cancer treatment co-founder and vocalist Rick Davies is undergoing. 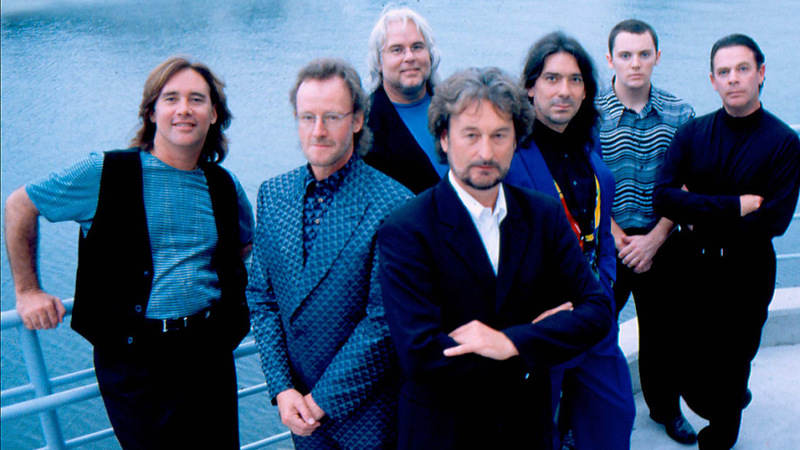 The group, famous for 1970s and 80s hits such as Bloody Well Right, Dreamer, The Logical Song and It’s Raining Again, had been planning to take their Supertramp Forever tour through 25 European cities over five weeks. But in a statement they said the concerts “have been cancelled due to health issues affecting the band’s founder, Rick Davies”. Davies, 71, has been diagnosed with multiple myeloma – a cancer concentrated in bone marrow that affects white blood cells – “and has begun aggressive treatment to combat the disease,” they said. Davies, who also plays keyboards, is the only original member of the band after co-founder Roger Hodgson departed in 1983 to pursue a solo career. 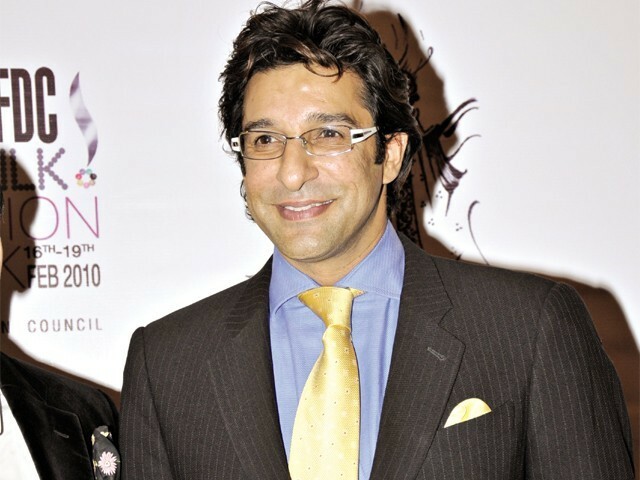 Former Pakistan cricket captain Wasim Akram’s car has been fired at in Karachi, the country’s commercial capital, police say. The shooting took place near the National Stadium in Karachi’s Karsaz area on Wednesday, reports said. The ex-bowler was not hurt in the attack. Police said the incident appeared to be a case of road rage. Gun violence is not uncommon in Karachi, with much of it linked to militant groups. Wasim told the Express News channel: “A car hit mine, I stopped him and then his guy stepped out and fired at my car.” The cricket legend, who retired in 2003, is massively popular in Pakistan. Many in Pakistan, including politician and former cricketer Imran Khan, were quick to condemn the attack and express relief that Wasim was unhurt. French police are investigating whether anaesthetic gas was used during a burglary on Formula One driver Jenson Button and his wife Jessica in a rented villa on the French Riviera. Two men, who stole jewellery reportedly worth £300,000, including an engagement ring, may have pumped gas through the air conditioning system before the break-in on Monday in St Tropez where the couple were holidaying with friends, the racing driver’s spokesman claimed. Personally I’m finding it hard to sympathise with them, it would take me nearly 20 years to earn £300k, and they spent it on sparkly things they took on holiday. And finally, a woman who has just celebrated her 110th birthday says she has a daily dose of three beers and a shot of whisky to thank for her astonishing longevity. 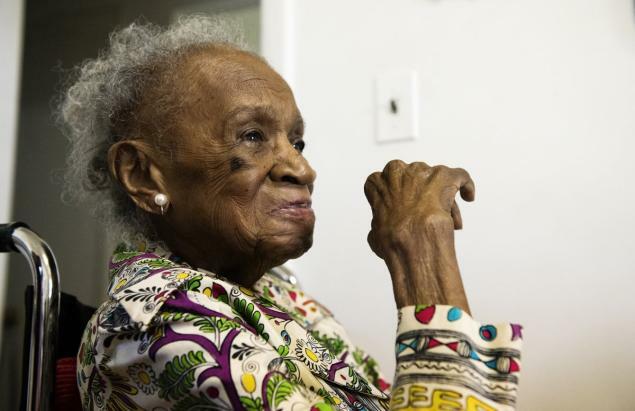 Agnes Fenton, from New Jersey, turned 110 on Saturday and is now among the small group of supercentenarian around the world. For nearly seventy years she has knocked back three Miller High Lifes and a shot of scotch every day, following the advice of a doctor who treated her for a benign tumour back in the 1930s. Her whisky of choice is Johnnie Walker Blue Label, which costs up to $150 (£96) per bottle. However, Ms Fenton has now been urged to abandon her daily tonic as she eats so little that her carers fear she can no longer handle alcohol. Ms Fenton is in remarkably good shape for a 110-year-old and is yet to have lost her hearing or eyesight. She spends her days reading the newspaper, listening to the radio, praying and enjoying plenty of naps. Amen to that! 1173 – Construction of the campanile of the Cathedral of Pisa (now known as the Leaning Tower of Pisa) begins; it will take two centuries to complete. 1483 – Opening of the Sistine Chapel in Rome with the celebration of a Mass. 1892 – Thomas Edison receives a patent for a two-way telegraph. 1907 – The first Boy Scout encampment concludes at Brownsea Island in southern England, many young boys bottoms were never the same again. 1930 – Betty Boop makes her cartoon debut in Dizzy Dishes. 1945 – World War II: Nagasaki is devastated when an atomic bomb, Fat Man, is dropped by the United States B-29 Bockscar. 35,000 people are killed outright, including 23,200-28,200 Japanese war workers, 2,000 Korean forced workers, and 150 Japanese soldiers. 1965 – Singapore is expelled from Malaysia and becomes the only country to date to gain independence unwillingly. 1969 – Followers led by Charles Manson murder pregnant actress Sharon Tate (wife of Roman Polanski), coffee heiress Abigail Folger, Polish actor Wojciech Frykowski, men’s hairstylist Jay Sebring and recent high-school graduate Steven Parent. 1974 – As a direct result of the Watergate scandal, Richard Nixon becomes the first President of the United States to resign from office. His Vice President, Gerald Ford, becomes president. Mr Perfect, The Ultimate Warrior and “Rowdy” Roddy Piper may sound like names from a comic book, but the cognoscenti will recognise them as former superstars of the world of professional wrestling. All of them also died unexpectedly and at a relatively young age. Mr Perfect died in 2003 of acute cocaine intoxication at the age of 44. 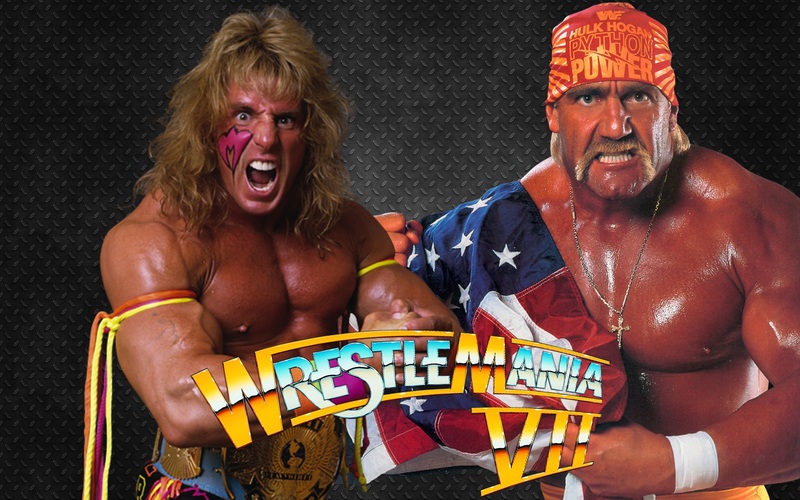 The Ultimate Warrior died last year of a heart attack, aged 54. Most recent to go was “Rowdy” Roddy Piper who died suddenly on 31 July of a heart attack. He was 61. 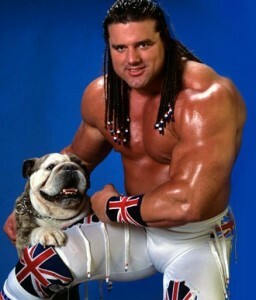 So do former wrestlers die younger than athletes who take part in other sports? “Yes the statistical evidence is quite strong when we look at the mortality rate for wrestlers compared to other sports and the general population,” says John Moriarty of Manchester University. Researchers like Moriarty face some difficulties getting hold of data, as no official body collects statistics about the deaths of those who have spent a career in the ring. 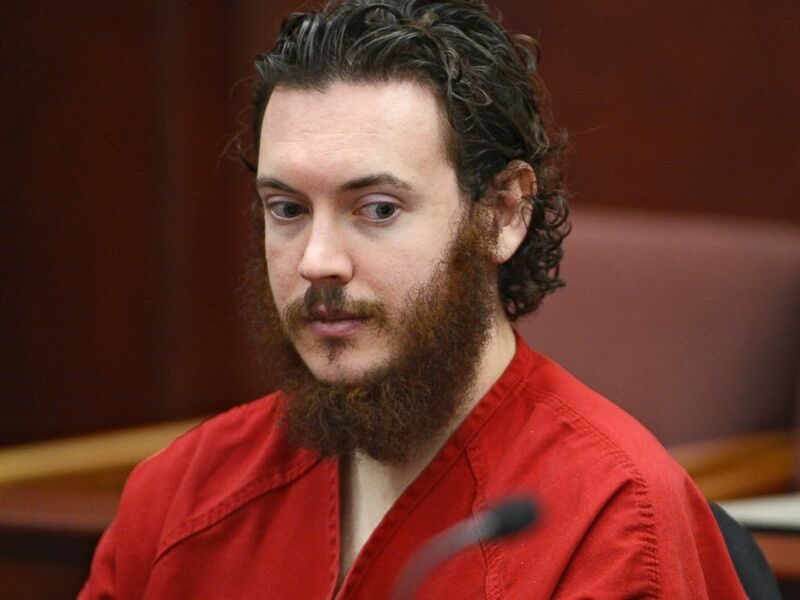 His approach has been to aggregate the findings of others who have studied the problem. He points to research by academics at the University of Eastern Michigan who studied a group of 557 former wrestlers. Of the 62 wrestlers in this group who died between 1985 and 2011, 49 died before the age of 50. Furthermore, 24 of the 49 died before the age of 40, and two even died before the age of 30. Mortality rates for wrestlers aged between 45 and 54 were 2.9 times greater than the rate for men in the wider US population, the study found. Cardiovascular disease was the most common cause of death. But how does this compare with other American sports? In 2014 Benjamin Morris investigated this for the statistical blog FiveThirtyEight, looking at a group of wrestlers whose careers had ended in 1998 or earlier. He found that 20% of those who in 2010 would have been aged between 50 and 55 had died, compared with just 4% of former American footballers of a similar age. Both activities involve their competitors exposing themselves to physical harm, and the training regimes for both wrestling and American football are punishing. But New York-based wrestling journalist Eric Cohen points to two important differences. “There is no off season in pro-wrestling. American footballers play, what, 16 a games a season? And then get half a year off. Wrestlers can be in the ring five to six times a week,” he says. The other difference concerns the activities outside the ring and off the field. “Wrestlers who competed in the 1970s and 80s were also living and partying like rock stars,” Cohen says. “In the past the business has had a lot of issues with its stars abusing steroids and recreational drugs.” Piper admitted taking steroids and cocaine, and drinking heavily while competing as a wrestler. The WWE (World Wrestling Entertainment Inc.) accepts that the culture of some of its former employees contributed to the problems they experienced in later life. “Unfortunately, some past performers were part of a generation of wrestlers who made unhealthy and poor personal lifestyle choices, which in some cases continued beyond their years in the ring,” a spokesman said in a statement. “Today’s athletes take great pride and personal responsibility for their overall health and well-being. Cohen believes things are broadly are getting better. The hope among wrestling fans is that today’s crop of superstars will live longer than their predecessors.But the deaths of Roddy Piper and others serve as dark reminders of the journey that professional wrestling has been on. Charlize Theron (40), Barak Obama (54), Loni Anderson (70), Dustin Hoffman (78), Martin Sheen (75), Martha Stewart (74), Tony Bennett (89), David Duchovny (55), Billy Bob Thornton (60), Geri Halliwell (43), Sam Worthington (39), Edward Furlong (38), The Edge (54), Roger Federer (34), Princess Beatrice (27), Abbie Cornish (33), Kevin Smith (45), John Landis (65), Evangeline Lilly (36), M. Night Shyamalan (45), Michelle Yeoh (53), Michael Shannon (41), Tobin Bell (73), Barbara Windsor (78) and Mark Strong (52). This entry was posted on 9th August 2015 by kingofankh. It was filed under 2015 .